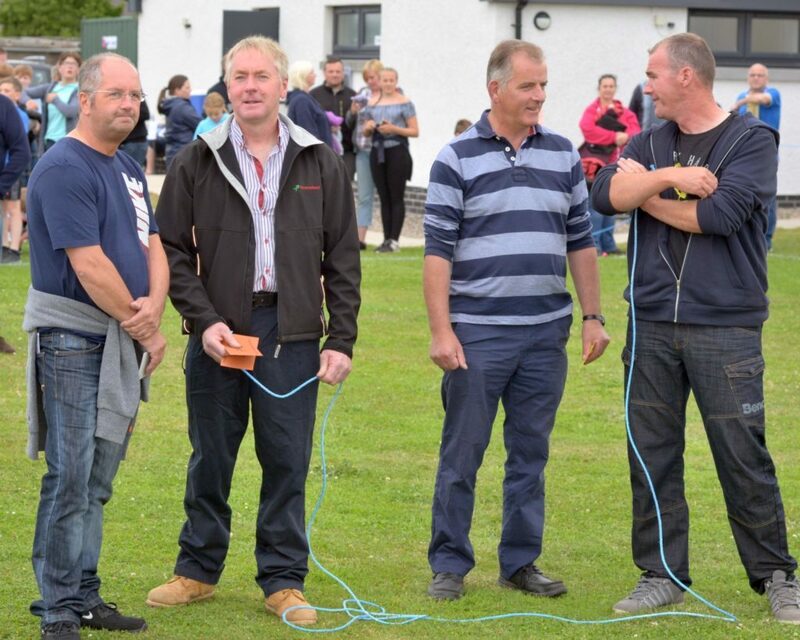 Kintyre’s first highland games this year was run with military precision by John Galbraith. The village’s compact format sees all track field and highland dancing events completed and the prizes presented within a tight three hour slot from 6pm to 9pm. Despite the clouds becoming threatening, there was no rain and best of all a slight breeze kept the midge at bay. Afterwards it was hard to believe that two mile and half-mile races had been run in the time as well as everything else. The games committee and Mr Galbraith deserve a round of applause. Campbeltown’s second highland games, since its revival last March, after a break of 25 years, is scheduled for September 22 and its voluntary organisers are already working hard. 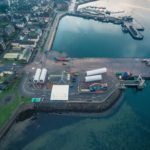 When Korean firm CS Wind took over Kintyre’s factory in 2016 it faced some tough challenges not least to increase production and move into offshore wind towers. It seems the productivity project has worked and Monday’s announcement of fresh subsidies, for offshore wind farms, sees CS Wind well placed for future orders.